View cart “Roflex 200” has been added to your cart. 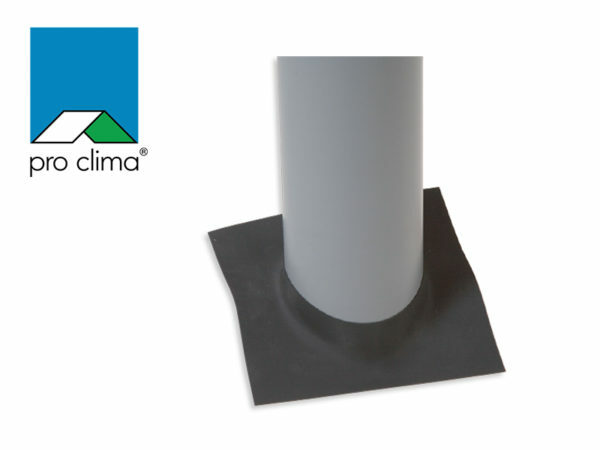 Made of strong and highly flexible EPDM. Ideally suited for rapid and permanent airtight sealing of penetration of cables and small pipes through the air-tightness layer. 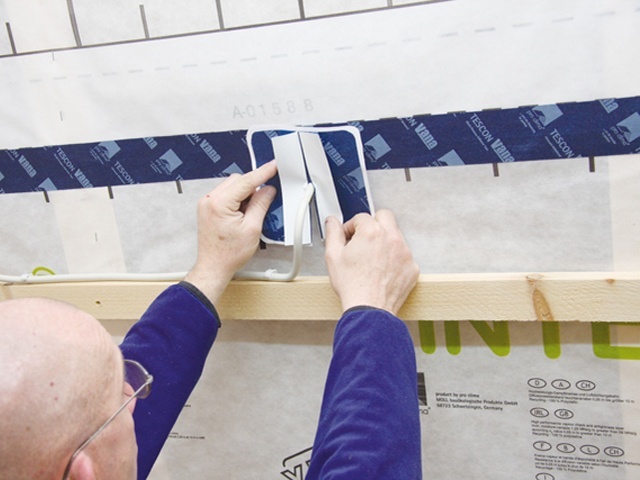 Can also be used outdoors with roof underlays and wall wraps by applying the waterproof TESCON EXTORA adhesive tape over the light blue paper backing on the grommets.